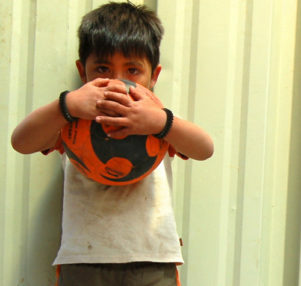 Read the latest news from around the world of Ambassadors Football. 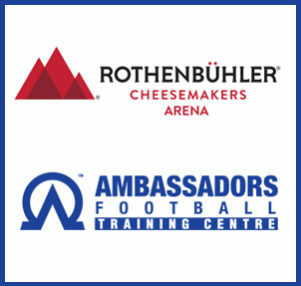 We are now taking reservations for the rental of the Rothenbuhler Cheesemaker Arena. Please consider joining us in reaching the world for Christ.